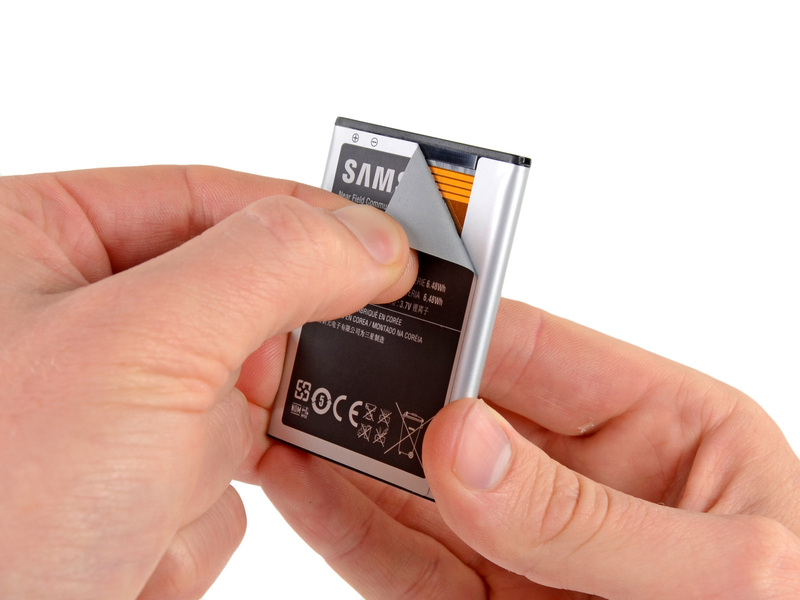 Rumor Roundup: Is Your Battery Spying on You? No More Home Buttons? Is That Sticker on Your Smartphone's Battery a Spying Device? Will the Next-Gen iPhone's Screen Be Flexible? 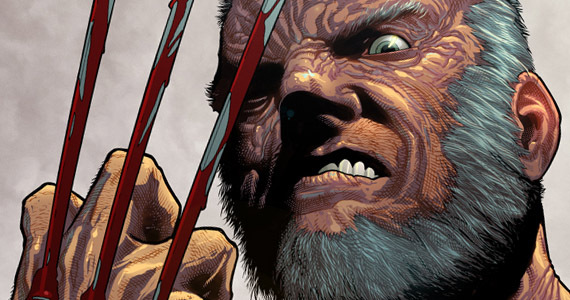 Will the Next Wolverine Movie Be Based on the Old Man Logan Story Arc? Will the Next-Gen iPhone Be 0.2mm Thicker Than the Last Model? Is Apple Hoping to Remove the Home Button From Its Mobile Devices? Will Windows 10 Be Sold on a USB Stick? Rumor Roundup: High-Grade Aluminum iPhone? Gosling Theft Auto? Rumor Roundup: Presidential Park? A Dance With Snapdragons? Giant Phones? I agree with mrbib, I have been running win10 and have had no issues at all with it. I like the new interface and features. Oh knock off the snide Microsoft jabs. They're doing what makes sense for their user base. I understand that some don't like the Windows 8 Metro/Modern UI, but, once work arounds (like classicshell) are installed, it's faster than Win7 all around. Win 7 itself was quite stable. Win 10 looks promising.